Easter is just around the corner and our neighbours at Haddon Hall will be opening their doors in time for the Easter celebrations! Haddon Hall opens its doors this Easter and celebrations will begin with a guitar ensemble on Saturday 26th of March, led by Richard Haslam, a student at Royal Northern College of Music. On Sunday 27th and Monday 28th of March the fun continues with Easter crafts and an Easter Trail – you can even wear your Easter bonnet! If you visit Haddon Hall on Sunday 27th you can also have your face painted to complement your bonnet and spring outfit. Haddon Hall has many exciting events in the diary as the warmer months approach – from May Day celebrations, to a flower exhibition and fun with archery. Take a look at their upcoming events for more information, and plan your next adventure. 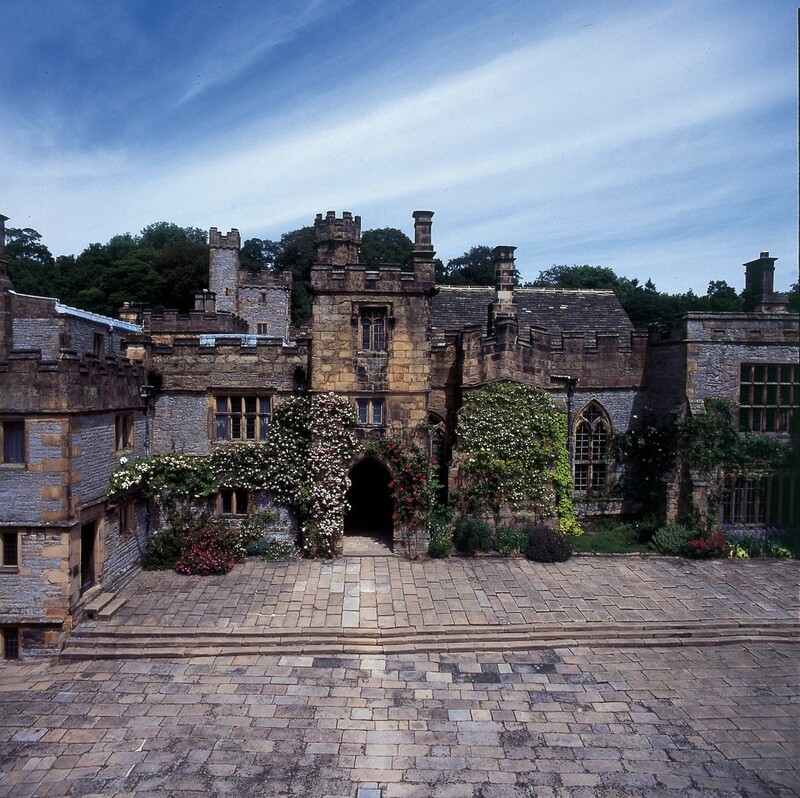 If you would like to preview the historic delights of Haddon Haddon Hall as you enjoy a cup of tea at home, take a look at this virtual tour of the medieval manor. Just a few miles from Haddon Hall, we look forward to welcoming you to The Peacock this Spring.